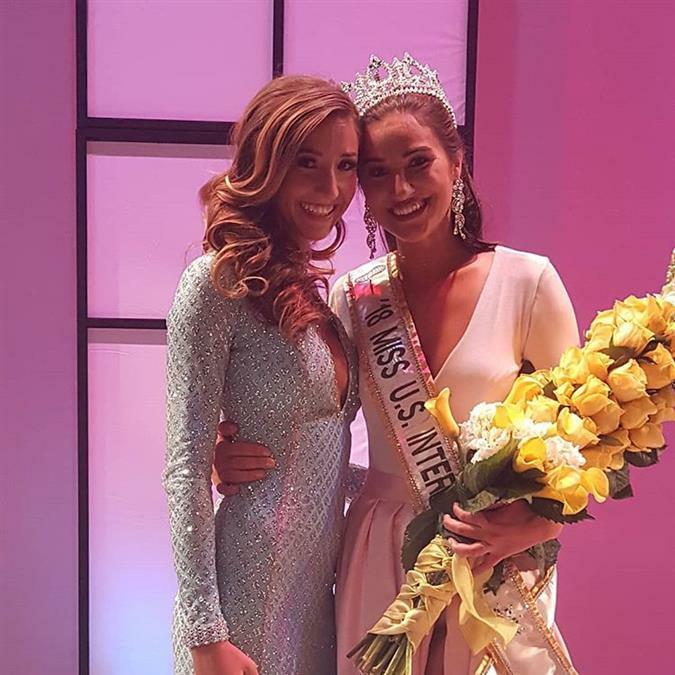 Bonnie Walls was crowned Miss US International 2018 on 29th July 2018 in Orlando, Florida. 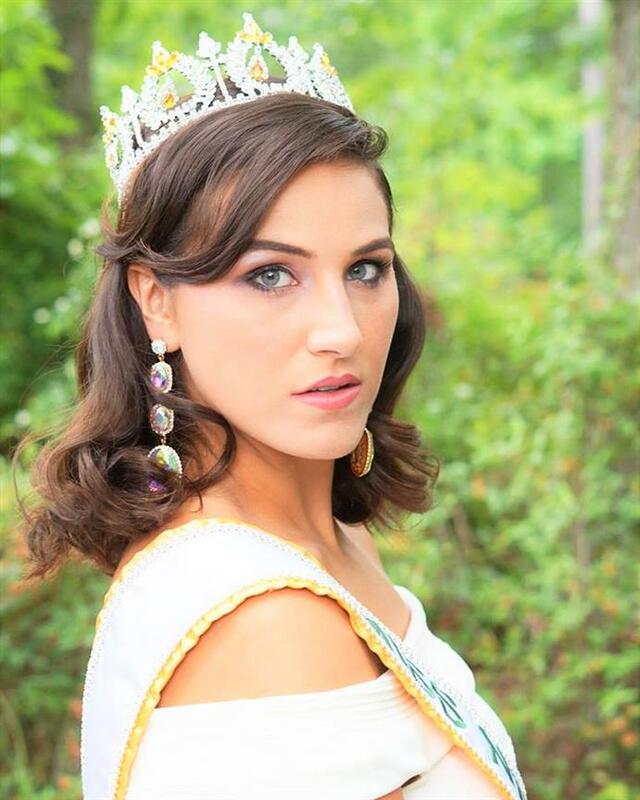 She represented New York at the national competition. Bonnie will represent US at the upcoming Miss International 2018. From South Carolina, Bonnie shifted to New York to pursue a career in modeling last year. Being the only sister to three brothers, Bonnie was always a tomboy as a child. She got into sports and ran track in cross country and also played soccer. Bonnie has two associate degrees in Science and Business thereon went to get bachelors in science in Psychology and an honors degree in religion. Describing herself as outgoing and goofy, Bonnie fell in love with modeling in her ninth grade. There’s no looking back for her ever since. She started to participate in beauty pageants in 2016 where she represented South Carolina at Miss International US 2016. Bonnie’s outgoing personality and tall and slender frame will definitely be her advantage at the upcoming Miss International pageant. Miss US International 2017 Shanel James represented US at Miss International 2017 but unfortunately failed to secure a place in the top15 semi finalists. Do you think Bonnie will bring home the coveted crown this year? Let us know in the comments section below.